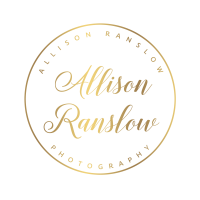 I think I may have been just as excited for this boho backyard wedding as Kelly and Dan were. Kelly is just like me- planning and organizing are her forte. So, from before their engagement session up until days before the wedding, we’d go back and forth on their wedding plans and I’d get updates on all the pretty details they were arranging and continually get more and more excited for September 8th. 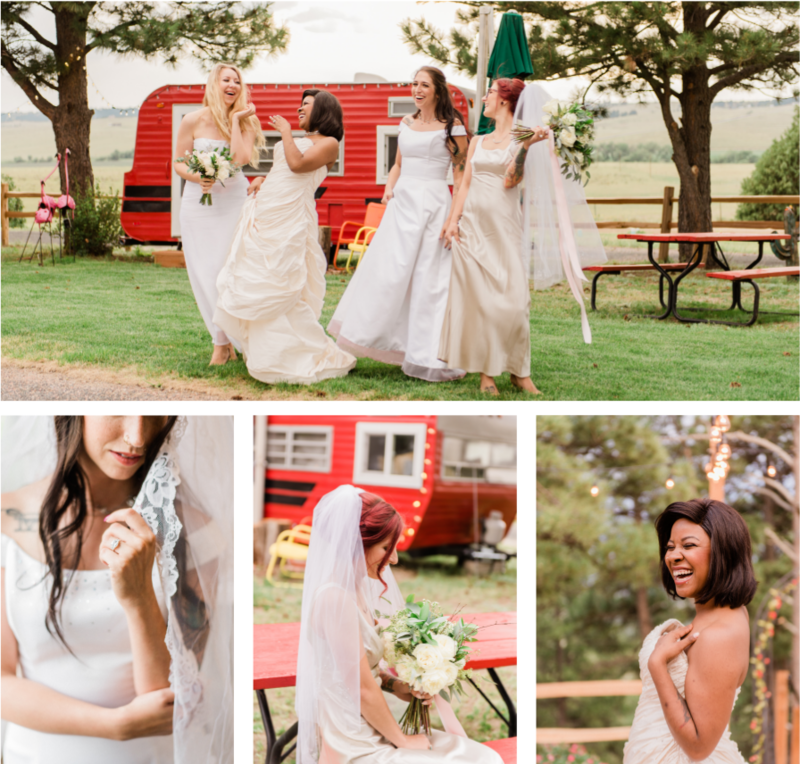 To say I was stoked for this boho backyard wedding was an understatement. 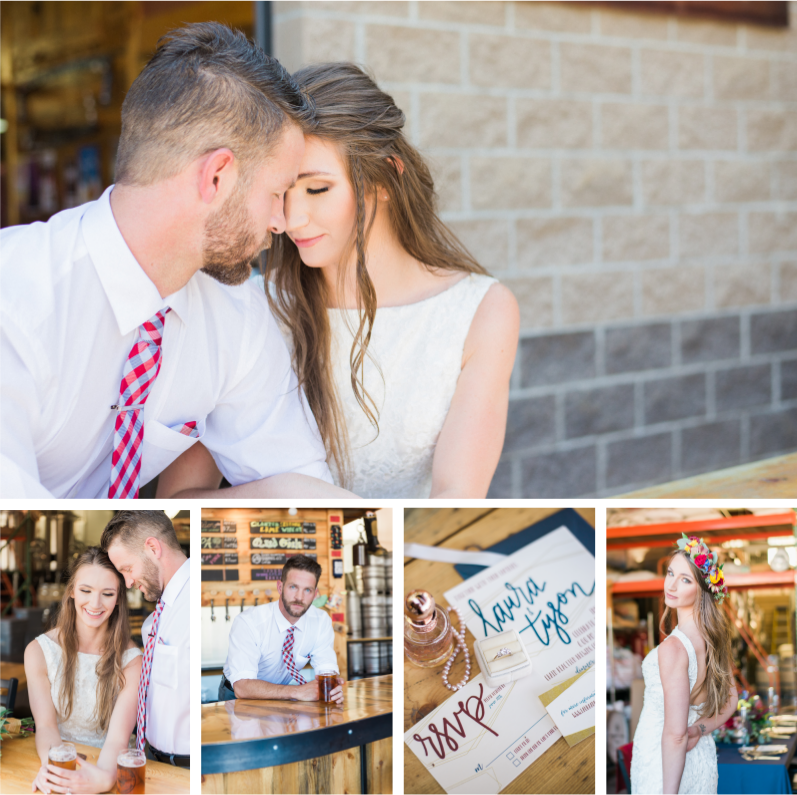 Ali and Zach are the definition of an utterly well-deserving couple. They are the sweetest, most in-love and gracious couple I’ve ever worked with. 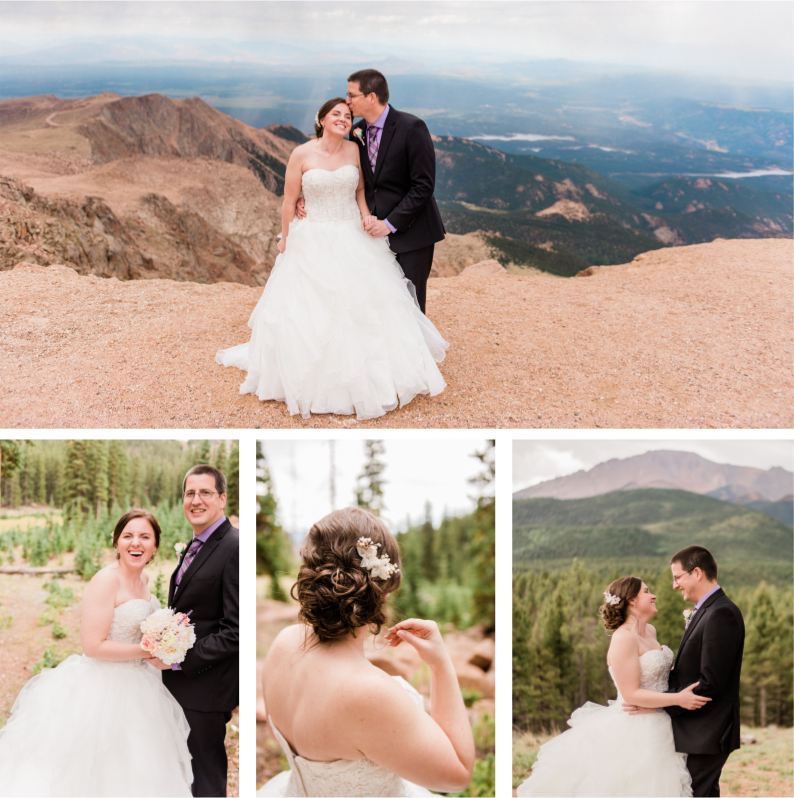 Their wedding was a little different than others, but no less amazing or lacking in love. 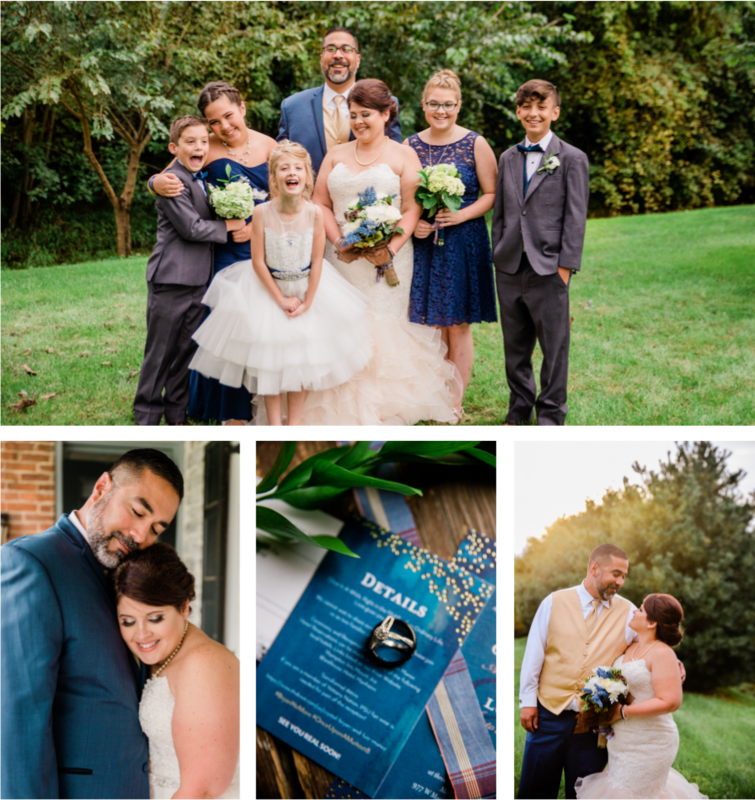 Due to unforeseen health issues in the family, they decided to get married over a year earlier than they had originally planned, so that ALL their loved ones could attend. The most important thing to them was the love of their family, and they were so very grateful to have everyone meaningful there right alongside them. My two very favorite people GOT MARRIED. And it was absolutely spectacular. Trent and Abby are my cousins. Well, Abby is Cam’s cousin, so by logic, that makes both of them MY cousins, too! I’m so very thankful to have such great friends as these, and have them so close to us in Colorado. 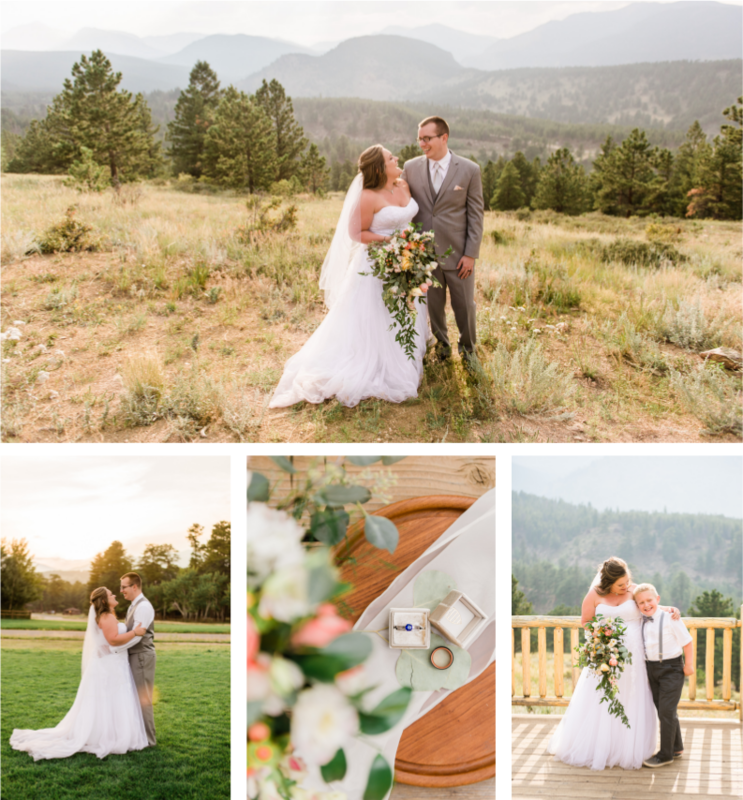 This was a special wedding to photograph, not only because it was gorgeous, but because these two make such a gorgeous pair. 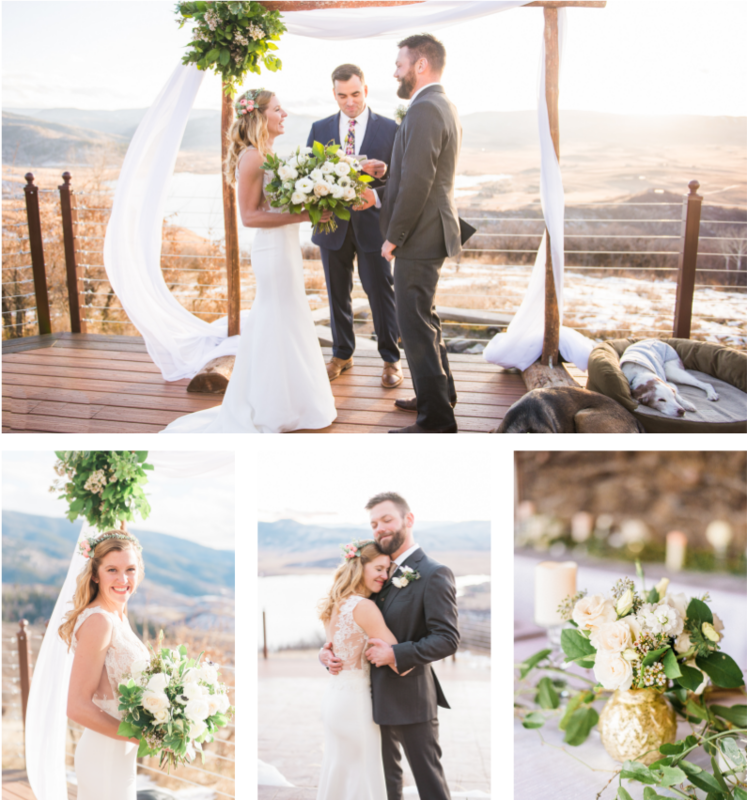 They rented an estate in Steamboat Springs and invited their closest family and friends to spend a long weekend there celebrating their love. We had lots of good food, great drinks, and a wonderful time. 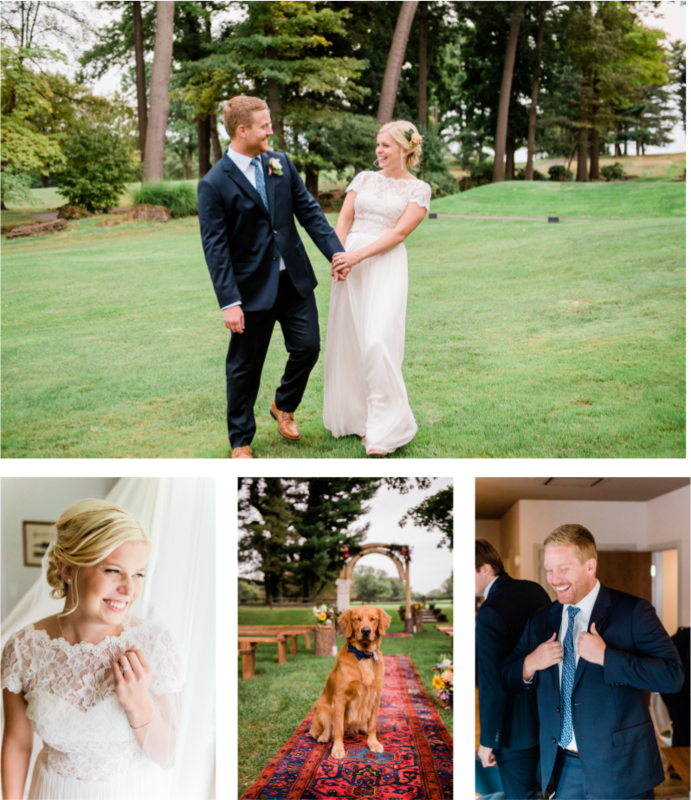 Oh, and one of the best parts about this wedding, THE DOGS WERE IN IT TOO. They were SO flippin’ handsome with their bowties, and you’ll see below, that Boone wanted to be a part of the festivities so many times. In all, a gorgeous weekend at a gorgeous venue with a gorgeous husband and wife pair. I hope you enjoy looking at these pictures as much as I do. You’re bound to smile! Joyful. Radiant. And so sweet. Three words to describe CJ and Richie on their gorgeous wedding day in Rochester, NY. They were the kind of people that make you smile the whole darn day and cry tears of joy as they say “I do”. The entire day was spectacular. From all the meticulously thought out details to the ear-to-ear grins on all the guests’ faces- it truly was a dream. Not to mention, the weather was absolutely perfect. Not a cloud in the sky to rain on their parade. Just like the sun, their love beamed the entire day. So much love to be had on this day celebrating their story that began all the way back in high school. CJ shared with me that almost ten years ago to the day, they shared their first kiss at the homecoming dance- HOW CUTE. I’m so lucky to have been able to work with a couple as light hearted and joyful as this, and value the true meaning of love just as I do. 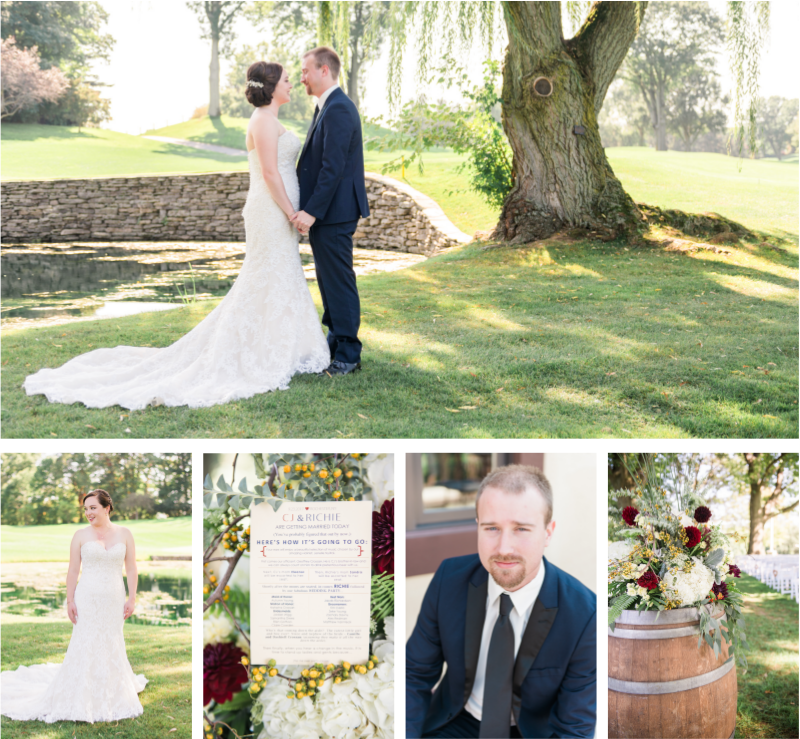 Enjoy their fab Rochester, NY wedding!